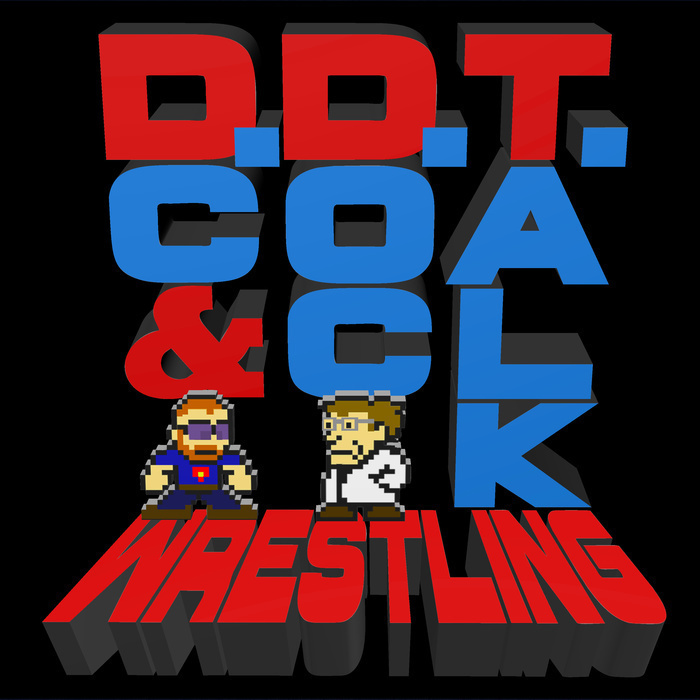 DC and Doc talk all about the hot WWE wrestling in store for the upcoming weekend! We talk about every match from NXT TakeOver: New Orleans and Wrestlemania 34, making our patented predictions and predoctions. Also, our patrons are so wrong about Becky Lynch. All of this, and your emails!